Do you have a lot of text mates? Maybe friends using different network SIM card? If you’re a TNT prepaid subscriber, you don’t worry in a situation like that. With the unlimited all network text offers from Talk N Text called UAT15 you can enjoy nonstop texting regardless what network they are in. Your 15 pesos can last 3 days and even more if you decide to use TNT EXTEND a Promo service where you can add P5 for additional 24 hours validity. There’s more, you can also call your love ones within TRINET (Smart, Sun and TNT) as it has free 60 minutes of call. Registration is done via SMS, you need to use the exact keyword format, then send it to a TNT access number. Load your account amounting 15 pesos or more to start and continue using the promo for 3 days. To call using this promo, you need to directly dial the mobile number of the person you are trying to contact. 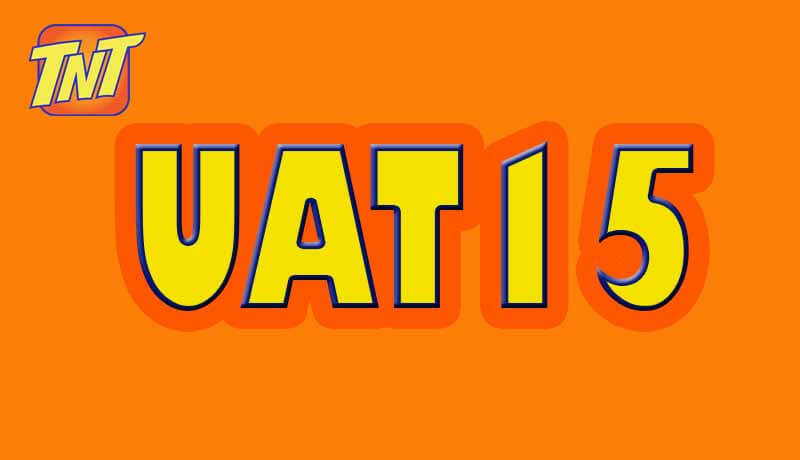 Make sure that you received the confirmation message first before you start using UAT 15 promo. 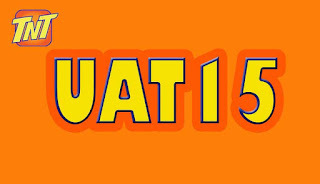 If you want 5 days unlimited text to all networks register to TNT UAT30 promo for 30 pesos. If you’re having problem when connecting to the internet, make sure you have good a signal on your location. Check if the data status icon (arrow up and arrow down) on the top of your mobile phone, see if it’s uploading and downloading data simultaneously.